Cage Warriors is set to return to Liverpool’s Echo Arena on Feb. 23, but the promotion will not be able to use the services of its biggest name, Paddy Pimblett. Pimblett told MMA Fighting that he underwent an exploratory surgery Thursday on a reoccurring hand injury. He is set to go under the knife again next month in an effort to resolve the problem. In a recent interview, the former Cage Warriors champion revealed that he carried the injury into his lightweight title showdown with Soren Bak in September. 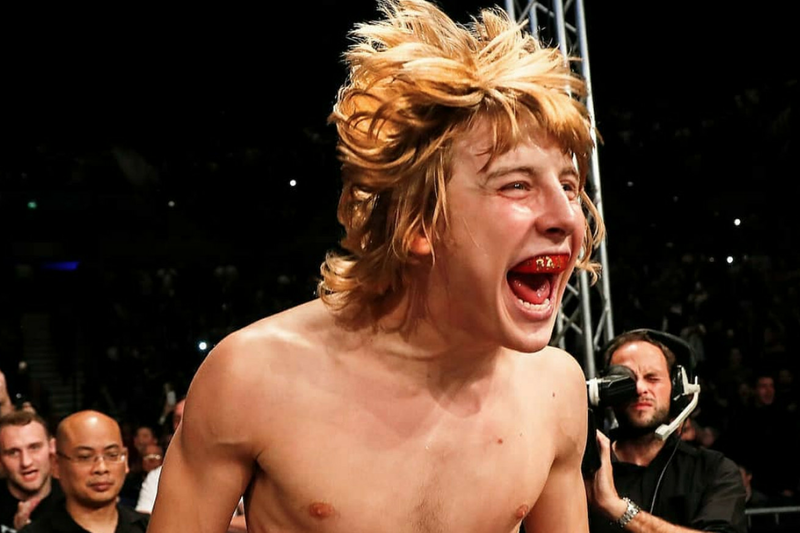 “I need to start listening to other people and not just keep going into fights,” said Pimblett on a recent episode of Eurobash. Pimblett was unaware of the scale of the injury when he signed on the dotted line to fight Donovan Desmae at Cage Warriors 100. “The Baddy” later had to withdraw from the contest as the hand injury continued to decline. In an Instagram post, Pimblett promised to fight Desmae on his return to action. Although it’s difficult to forecast before the surgery has taken place, Pimblett hopes to be back in action by September.